21 Mar 1923 -Mineralava Dance Tour Begins. 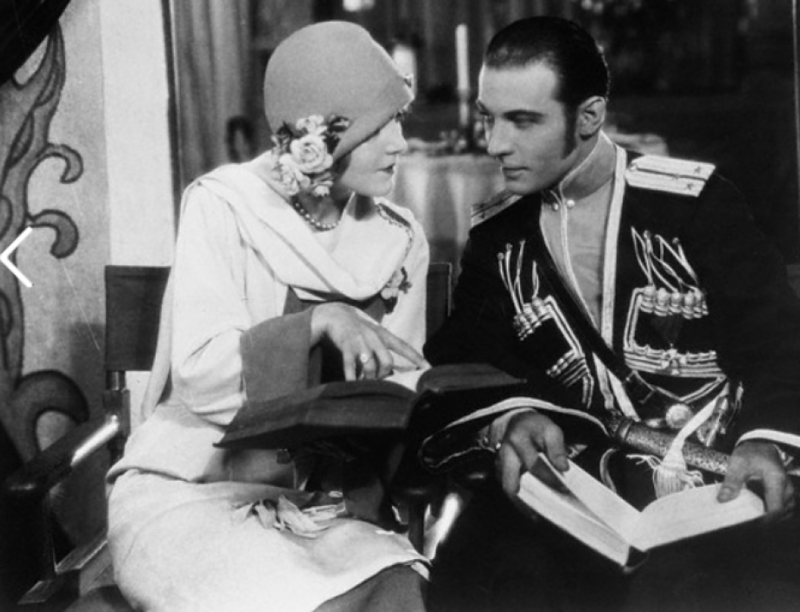 Rudolph Valentino the much admired, in search of a beauty! Finally, the whole country will see the famous silent-film star and dancer accompanied by his charming wife who will also be his dance partner in what will be a memory that will never be forgotten. A combination dance tour and beauty contest on a grand scale sponsored by the Mineralava Beauty Clay Company. Rudolph Valentino will forsake active work in the motion picture studios and will be on this wonderful tour of cities across this country in search of a typical American Beauty, who may, if the fates are propitious, be the leading woman of his next super picture when he returns to the screen. The rise of this magnetic young screen star has been meteoric! It is doubtful whether any other individual of the screen has so captured the hears and imaginations of the American public. Two of the most notable productions ever made own no little of their vast popularity and appeal to Rudolph Valentino’s personality, to his skill in pantomime and his sympathetic interpretation of emotions both hectic and subdued. His brilliant work in “The Four Horsemen” made him at once the foremost screen figure and following this his wonderfully passionate interpretation of the central character in “The Sheik” won for him a popularity that has made him a household name. Wherever, he goes on his present tour the cities turn out to greet him as if he were a national hero. In each city, He and his wife will give a public exhibition of graceful dancing, and then, from a bevy of beauties previously selected by a special committee Mr. Valentino himself will present the trophy and a dance.